The Regattas of ABACO provides you with a peaceful and tranquil place to relax and enjoy your vacations. You won't find televisions or radios in the units nor will you experience the noise and preasure of civilization; then you will have plenty of time to read, relax and enjoy your life. 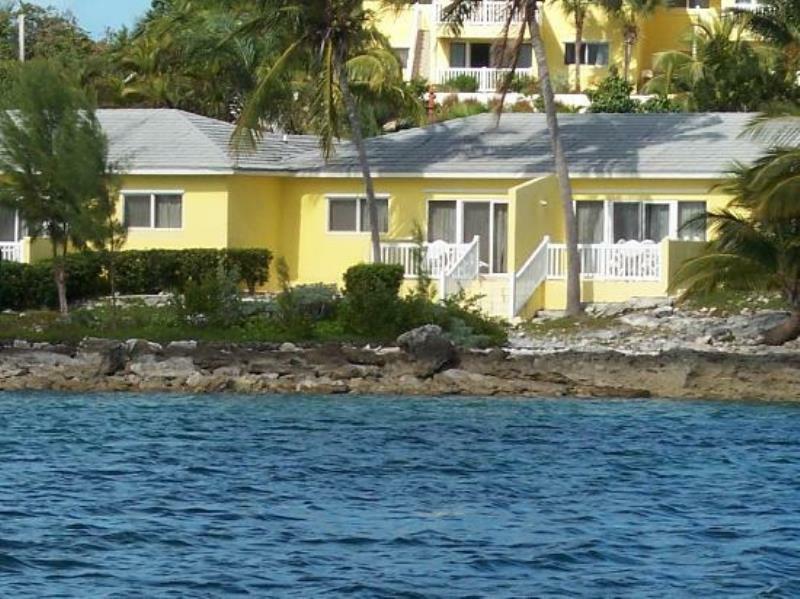 Regattas of ABACO offers you its own small beach area, allowing swimming and boating. This is a peaceful, quite resort located in an area perfect for relaxation and with a great variety of activities.